Capital XTRA's Mike Panteli rounded off the night with some amazing #Reloaded tracks. 22. 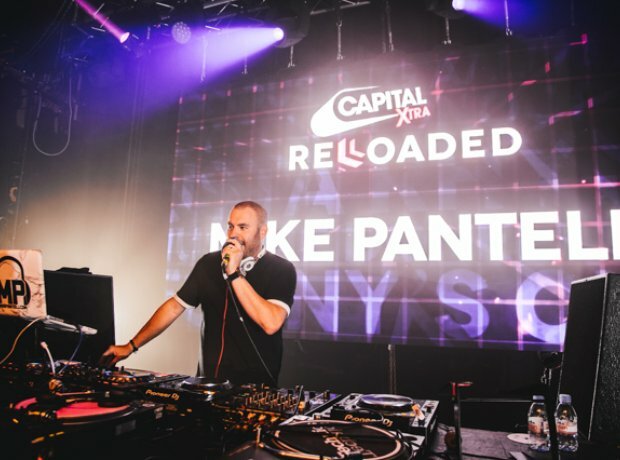 Capital XTRA's Mike Panteli rounded off the night with some amazing #Reloaded tracks.